Nailed it. Thanks to lobster Chris who spotted that in the comments section of the original blog. Impressive. 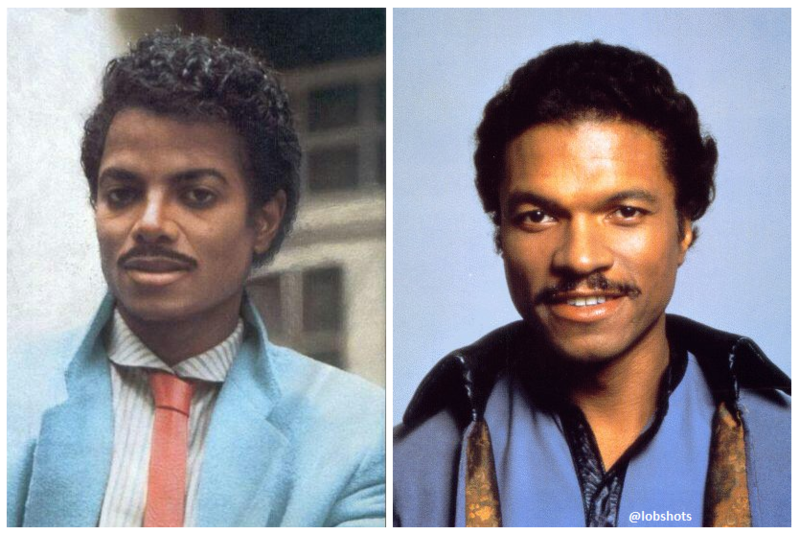 This entry was posted in Movies, Music and tagged Lando Calrissian, michael jackson, michael jackson Lando Calrissian. Bookmark the permalink.